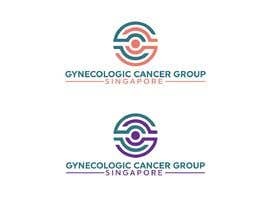 We would like to design a logo for "Gynecologic Cancer Group Singapore". We had some vague initial ideas to use abbreviations like "GCGs" or "GCGS". Would prefer to have "Gynecologic Cancer Group" together and "Gynecologic Cancer Group Singpaore" together. please kindly still rate it.. !!! Sir,kindly check my entry#559#560,i hope you like it,if any change sent feedback,Best regards. Sir,kindly check my entry#81#86#87#88#89#90,i hope you like it,if any change sent private massage,Best regards.